You are here: Home / Latest News / NASA selects Accelogic to deploy hybrid supercomputing pilot program. 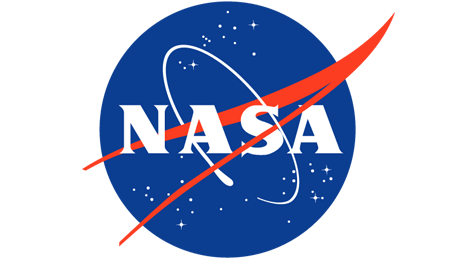 NASA selects Accelogic to deploy hybrid supercomputing pilot program. A contract has just been initiated with NASA to demonstrate sustained performance for large-scale aircraft design simulation codes exploiting novel “collaborative algorithms” recently discovered by Accelogic’s Numerical Methods Team. http://accelogic.com/wp-content/uploads/2016/09/nasa-news.png 260 475 admin http://accelogic.com/wp-content/uploads/2017/02/logo.png admin2006-11-14 06:40:492006-11-14 06:40:49NASA selects Accelogic to deploy hybrid supercomputing pilot program.